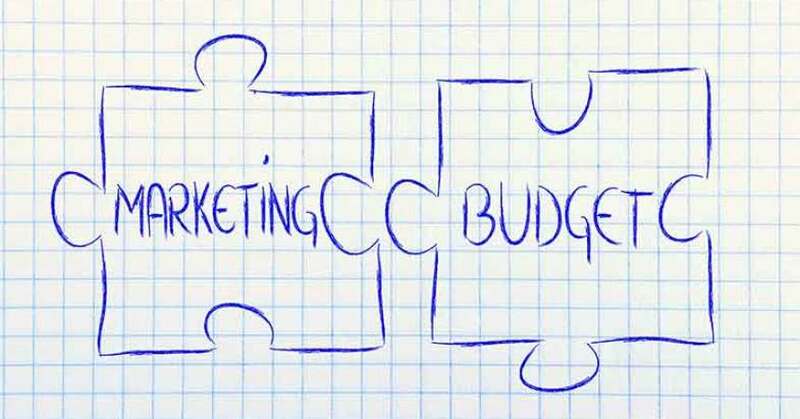 Marketing Budget and ROI—What is the Right Mix? Watching a master bartender mix cocktails is a thing of beauty. Knowing the perfect blend of ingredients needed to deliver a flawless product is a skill that is envied by others. So too does the marketing manager strive for the perfect mix of budget allocations so that they can deliver the best ROI of dollars spent. What is the right percent of my budget to spend on traditional marketing? Dealers seem to be constantly searching for perfect recipes regarding their marketing mix, especially in regards to their “traditional” marketing spends. As I have written previously, dealers have to change their focuses regarding their marketing efforts and speak in terms of a Unified Marketing message. Dealers should be thinking in terms of managing the three “O’s” of their marketing messages: Offline, Online and Onsite marketing. All three work together. In regards to the question above, I think it should be asked differently. I think the question should be asked in the following two parts: How are dealers tracking their overall marketing results? And, do they really understand what the reports are demonstrating? “Offline” marketing depends on the dealer’s market. In some areas radio is very effective. I have seen areas where the local newspaper draws significant business. However, dealers can no longer spend money each month on Offline marketing with the common justification, “We have always done it that way,” without any real understanding of results. 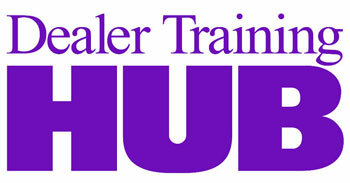 What dealers need to invest in is the right education so they can have more relevant conversations with their vendors. Dealers need to concentrate on finding data tools that can help aggregate their reports so that it is easier to review them as a whole strategy, not as separate pieces. Find education designed for each role of the dealership regarding understanding marketing strategies. Everyone in the dealership should be marketing themselves and the dealership, so this education is very valuable. There are some great video programs and live classes that can help educate your employees. Discuss with each of your vendors how to read their reports. What are the most important metrics that demonstrate what the results are? Get your vendors to help educate you on their services. Find a data dashboard or online tool to help aggregate your vendor reports so you can spend your time more efficiently making decisions. Becoming a master bartender takes time and practice. Many poorly made drinks have been delivered, but each time something has been learned. The same is true with your marketing mix. Test out new strategies but make sure you have the right information to understand the impact of each new ingredient. Keep track of what you have done so that you keep refining your strategy instead of starting over each month.